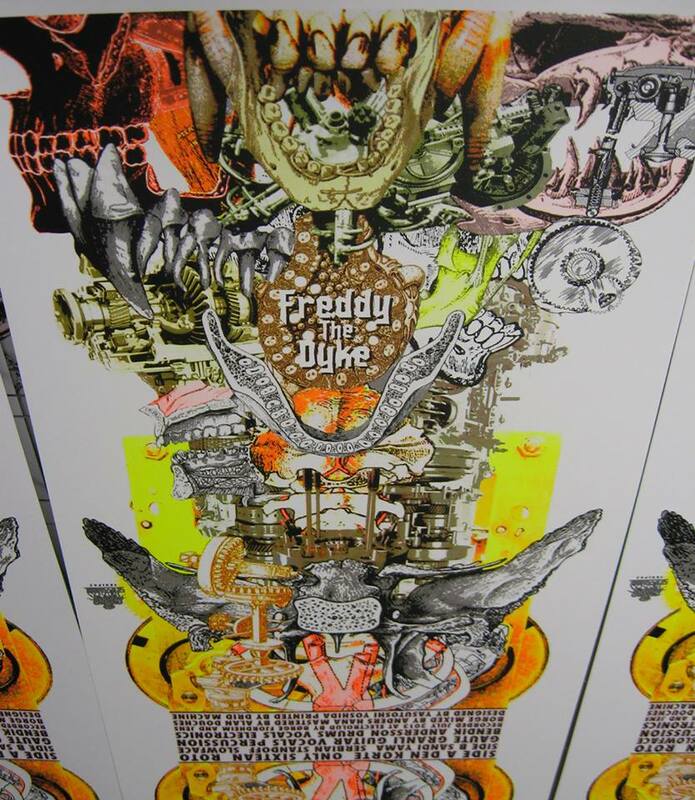 The debut LP of Freddy The Dyke is currently at the pressing plant and we will have it ready some time in march. In the meantime check out the cover art designed by Yasutoshi Yoshida (aka Government Alpha). It has been beautifully screen printed in 4 colours by Drid Machine. Skadne Krek is currently booking their third european tour. This time of western europe. So far, involved countries are Spain, France, Belgium. Some dates are still available. Get in touch if you have suggestions!